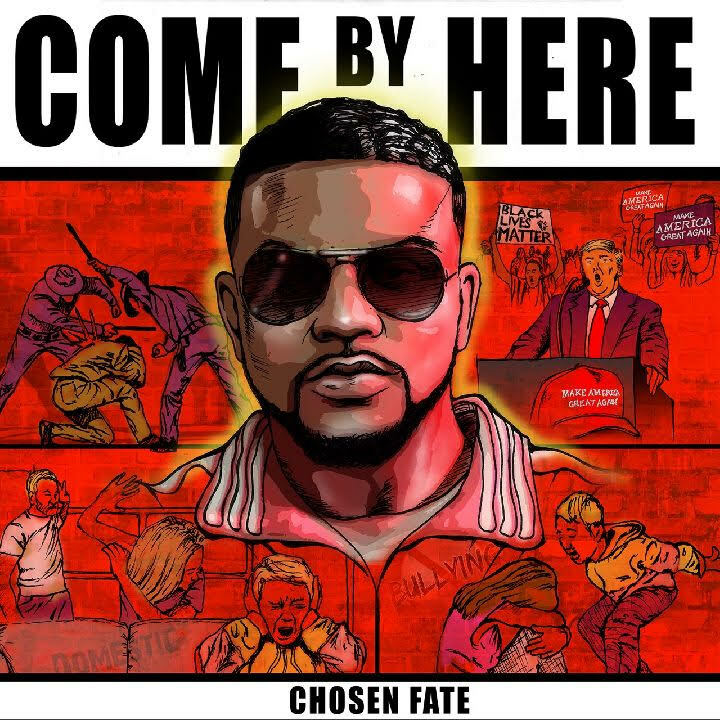 Chosen Fate just dropped his new album which is called "Come By Here." 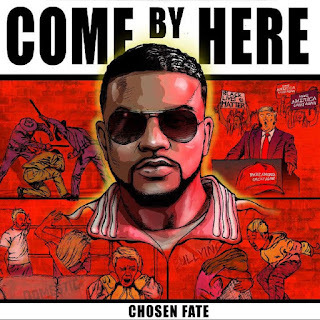 The album is loaded with 10 bangers that will blow your mind. Click play button to stream right here right now on Spotify.